with Eric Rounds, Glen McClure and Karen Park. Sackett's Harbor is an audio trip to a time when the Saturday night dance was the highlight of every little town in Western New York State; to a time when the fiddler kept the music going all evening; to a time that seems both more innocent and more vigorous than today. Music historian Jim Kimball has spent years interviewing traditional performers and studying early tune-books, local manuscripts, newspaper accounts, dance cards, and diaries. With five other performers, he recreates the typical sounds of rural ensembles that played a broad range of regional dance tunes. 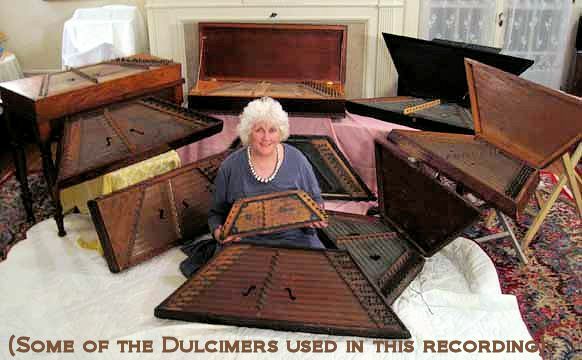 The instruments, all built in the nineteenth century and played in upstate New York, are as remarkable as the arrangements. Sackkett's Harbor has and authenticity of sound that cannot be found elsewhere. This music style is the direct antecedent of modern string-band and bluegrass. Sackett's Harbor is the title of a favorite tune that accompanies a regional contra-dance, which, in turn, takes its name from the War of 1812 battle site on Lake Ontario. The companion tune book, a hefty 54 pages, contains all of the tunes, an extensive bibliography, the background of each tune, and comparison versions. Sackett's Harbor is the title of a favorite tune that accompanies a popular contra-dance, which, in turn, takes its name from the War of 1812 battle site on Lake Ontario.